The nationalist politician was sworn into office on January 1, after claiming victory in the Catholic country’s October election. 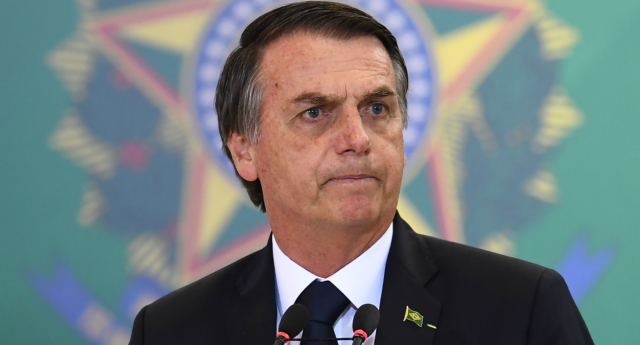 Bolsonaro, who has described himself as “homophobic and very proud of it,” came to power following a groundswell of Trump-style support, despite his extreme and frequent attacks on LGBT+ people. 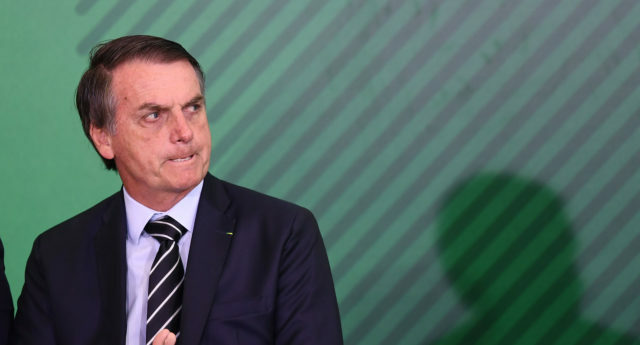 While campaigning for the presidency last year, Bolsonaro told Time that he stood by his claim that he would punch gay people if he saw them kissing in public.